Welcome to my stop on The Murder Complex tour! 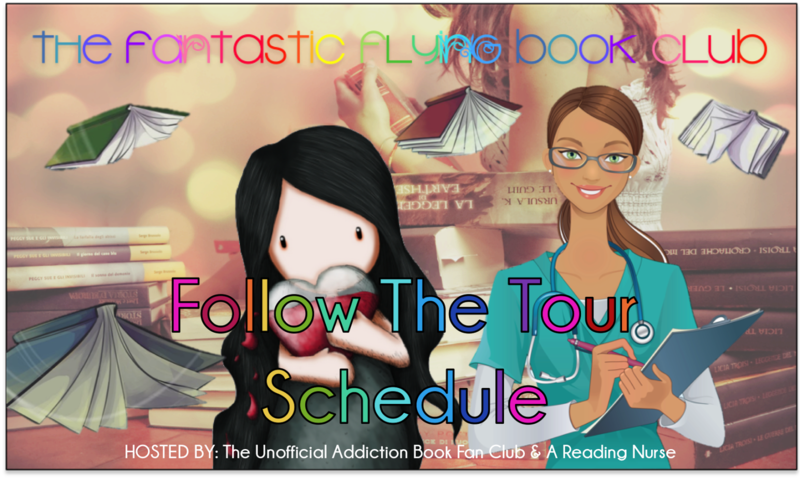 Today I have a Q&A with Lindsay Cummings, and don't forget to enter the awesome tour-wide giveaway at the end of this post! 1.) How did you come up with the idea for The Murder Complex? I read this creepy article about a small town that was full of murders, and I thought, “Hey. 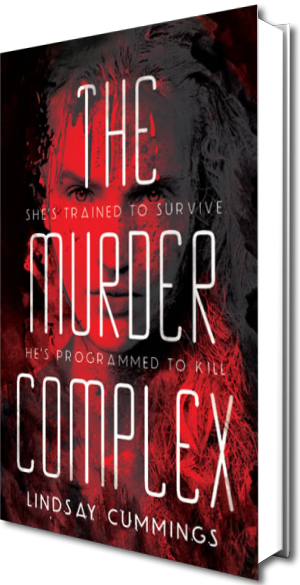 That could be a really cool futuristic story….” I let it stew for a while, but the words THE MURDER COMPLEX kept popping into my head. Eventually I couldn’t take it anymore, and I started writing! I totally loved writing Meadow, because she is me (minus the killing). I loved writing Zephyr, because he is my husband (minus the killing). 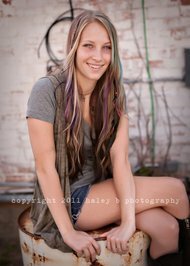 But I loved writing Talan, Zephyr’s best friend, because she’s hilarious and I had so much fun creating her character! I’m almost done with CITY OF LOST SOULS by Cassandra Clare, and I’m also listening to the audibook of THE FALSE PRINCE, which is totally incredible! 4.) 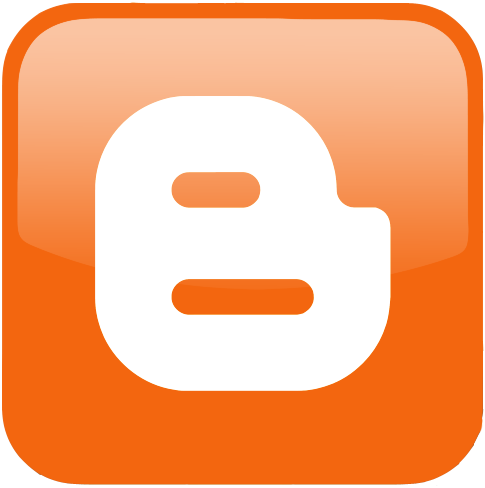 When did you know you wanted to be an author? 5.) Give us three random facts about yourself that wouldn't be found by searching the internet. I sing probably 12 hours of the day, nonstop. It’s a curse. When I was little I used to think I could levitate, but only by my mailbox. I went to visit Portland, Oregon once, and I literally hiked like 10 miles just to get to Powell’s books…and then I did it again the next day. And again the day after that. I never went to any other Portland “hangouts” other than Powell’s. 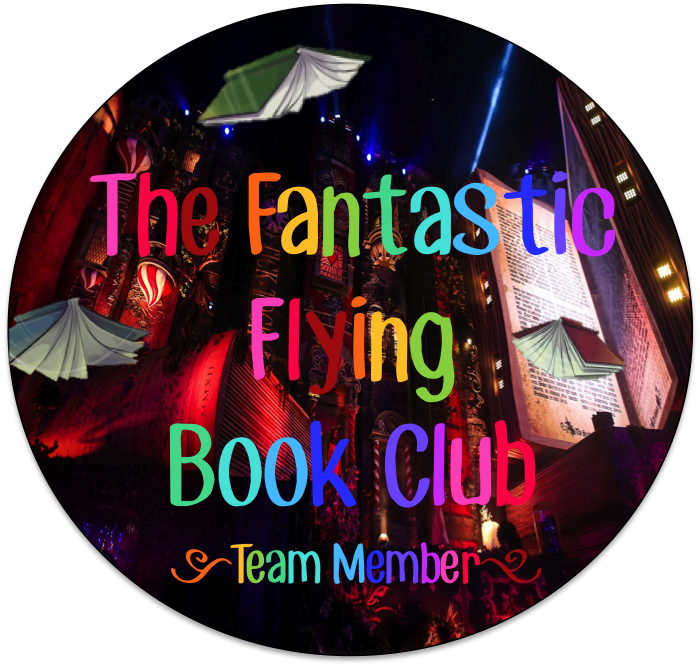 BOOK PRIDE, MAN! 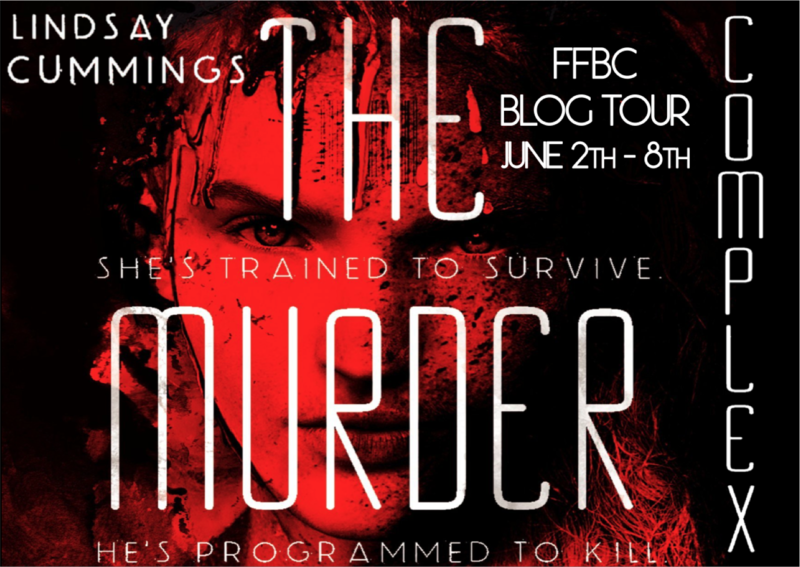 Follow the FFBC The Murder Complex + Fear Trials blog tour and don't miss anything! My weapon of choice would be a sword. Thanks for the giveaway! I'd want something quiet so probably a sword or knives :) Thanks for sharing! My weapon of choice would be a gun. Thanks for this chance. I think a gun, can do the killing without having to be up close.